"Our study includes interviews with a diverse group of people - from fishers to international tourists. 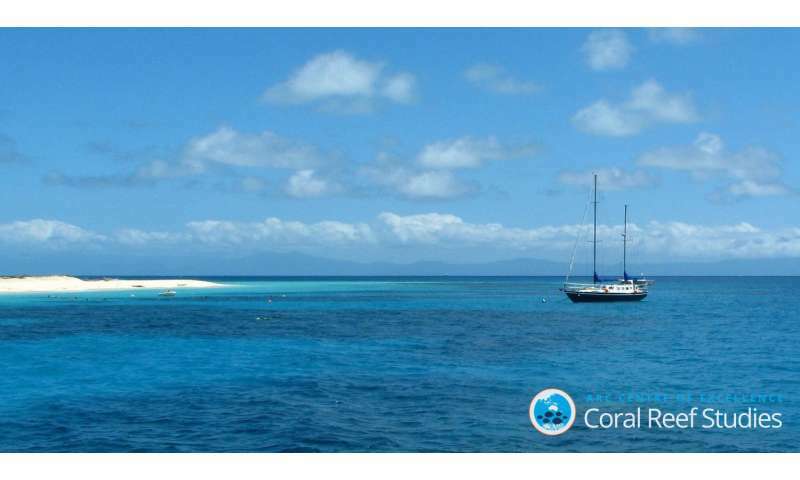 We found there are generally four types of communities who express 'attachment' for the Great Barrier Reef," says co-author, Professor Neil Adger of the University of Exeter, U.K. "For example, we identified an 'Armchair Enthusiast' community. 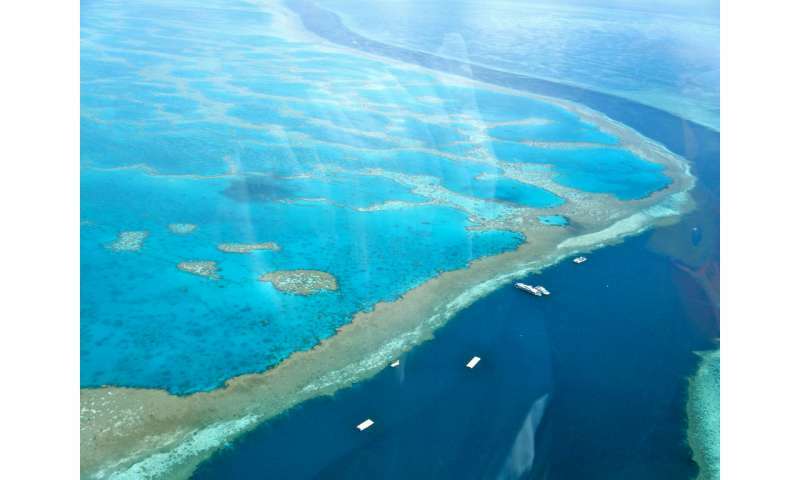 This group of individuals unexpectedly exhibits strong emotional bonds with the Reef, despite the fact that many live outside the Reef region and even outside of Australia." More information: Multiple communities, one reef: Redefining community based on place attachment in a connected world, Proceedings of the National Academy of Sciences (2017).